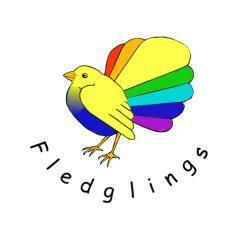 Fledglings Early Years Centre is based in Cotford St Luke Primary School. Fledglings are managed by the school governors and Head Teacher. Day to day management is by Rebecca Batten (Manager). We offer childcare for children from 2 year 9 months to 11 year olds and we offer full day care and sessional care from 7:30am to 5:30pm, 5 days a week for 38 weeks of the year. We offer all children a breakfast club from 7:30am to 8:40am, pre-school children will stay in breakfast club until 9:00am. Pre-school sessions are from 9:00am to 3:00pm and after school care is from 3:00pm to 5:30pm. We have 5 inset days across the year for staff training when we are closed.